2018.07. 24. Scientific insight: Freelancing – the key to success? When do you perceive your carrier to be more successful? According to a 2018 research conducted by Lo Presti, A., Pluviano, S., & Briscoe, J. P., the correct answer is “A”. Freelancers are known to take full responsibility for their self-directed career management, which makes them feel more successful. Employability activities, professional commitment and boundaryless mindset are other characteristics that are all more associated with freelancers than with traditional occupational workers, such as typical employees at TNCs. But do not expect the pie in the sky. The researchers suggest that freelancers should get into career learning, such as building more diverse skills, develop their employability and try to get more positive career attitudes. Lo Presti, A., Pluviano, S., & Briscoe, J. P. (2018). Are freelancers a breed apart? The role of protean and boundaryless career attitudes in employability and career success. Human Resource Management Journal. 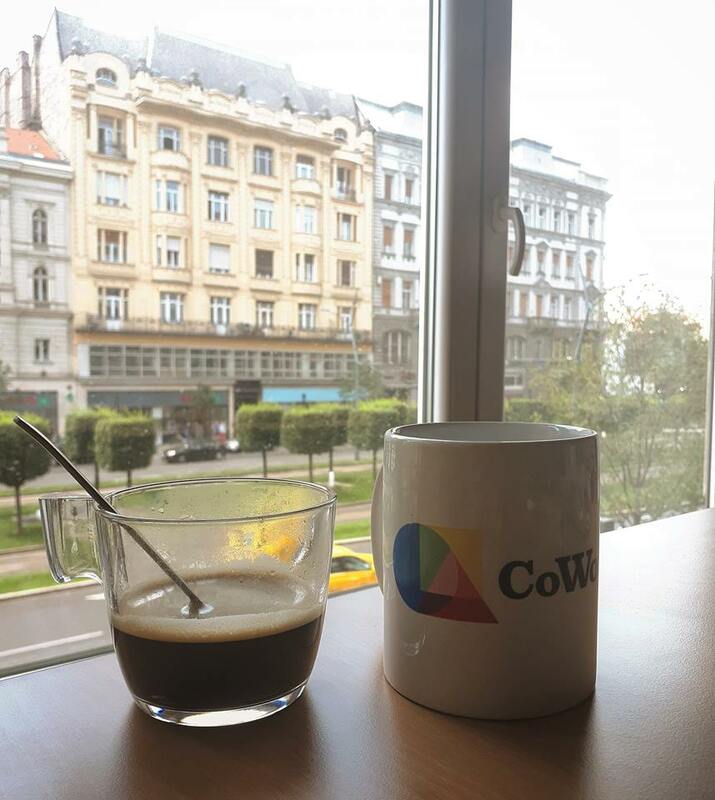 We all know that a cup of coffee helps us stay awake in the office on a tiring Friday, but does it increase our productivity? Snel, J., & Lorist, M. M. concluded as a part of their 2011 research that caffeine “can be used effectively to modulate our mental state”: it restores our wakefulness, thus helps us keep focused on the task. However, everything comes at a price: caffeine can have detrimental effects on subsequent sleep, leading to daytime sleepiness. Ref. : Snel, J., & Lorist, M. M. (2011). Effects of caffeine on sleep and cognition. In Progress in brain research (Vol. 190, pp. 105-117). Elsevier.